It was the plan for new Masters National Champion Sinnead Oakes to win Sunday’s Mullingar GP for the third time, but when she lost the wheels at the final bend, the dream appeared dead. On a day Oakes described as ‘an out-an-out race, one of the hardest of the year’, when everyone ‘got up and raced’, it was inevitable it would end in a bunch sprint. The De Ronde Van Cork rider prepared for the familiar uphill finish, but got caught out at the worst possible moment. “I lost two bike lengths at the corner before the climb to the sprint,” she said. “Just before that climb I had to put in a dig to get up with the front group. I left myself with a lot to do. Fortunately it stayed far enough away, and with National Road Series leader Eve McCrystal distracted by Fiona Guihen’s run on the other side, Oakes got up by half a wheel. That powerful sprint is a new addition to Oakes armoury, introduced to her in January by new coach Matteo Cigala, and instrumental in her successes this term. It’s paying off. 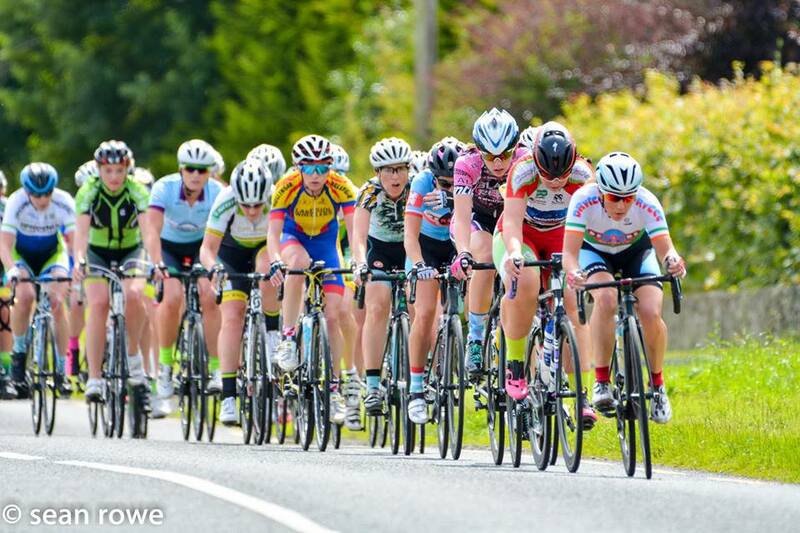 The strength of her De Ronde van Cork team mate Nessa Rochford on Sunday also contributed. The rider working for the two-time winner of the race all day, chasing and pulling on the front. Reflecting, Oakes added: “Yesterday was probably one of the best races of the year. It was one of the hardest, loads of good aggressive riding. The Irish women’s peloton came in for criticism at the Irish National Championships, when organisers were forced to pull the riders over 10km from the line to allow the Elite Men’s Race to pass. Officials blamed defensive racing for causing the men to catch the women’s bunch, claiming they rode slower than anticipated. Days like yesterday though explain why calculations might have been wrong. “Myself and Nessa went out there with a plan, she was to ride for me,” she explained. “We were riding as a team, and others were too. “You’ll get girls that are just buddies working as teams in the National League, but in the Nationals, everyone is riding as an individual for themselves. 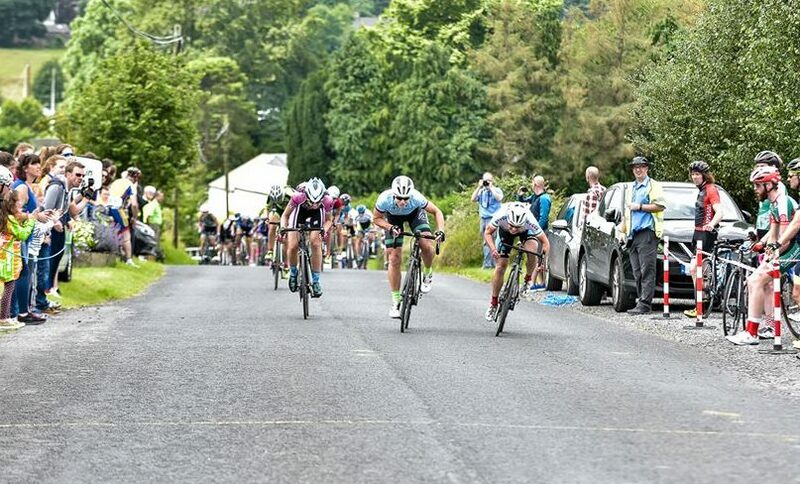 The win took her National Road Series points tally to 80, moving her on to the podium of the seven-race league, with two legs remaining at the John Beggs Memorial in County Down, and the Friends First Laragh Classic in Wicklow. Despite being second in the last two rounds, McCrystal (above, left), so dominant at the start of the season, retains an almost unassailable lead of 190 points. Paying tribute to her rival, Oakes said: “Eve is a super racer, but she’s also such a lady; she came up to me after and gave me a hug to congratulate me. 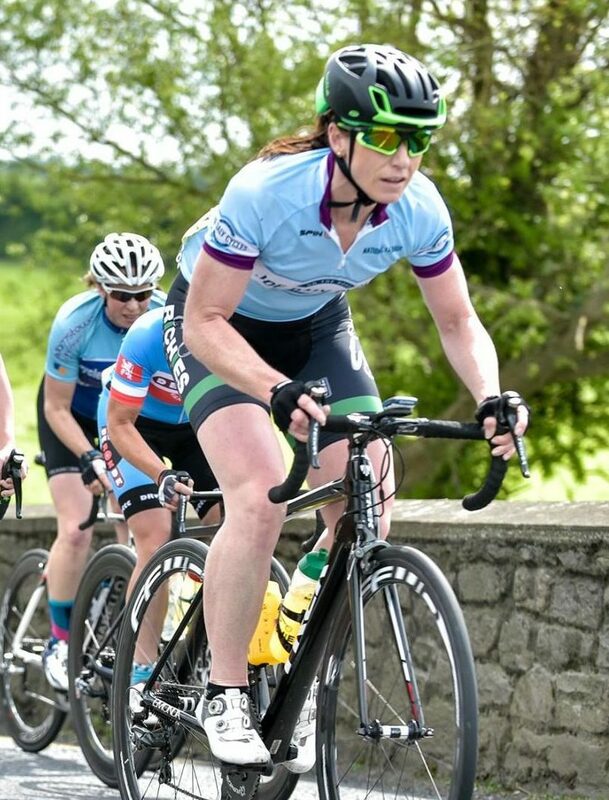 Oakes is set to take in the final two rounds, eyeing the An Post Ras na mBan in September as her final goal with Rochford and Grace Young; their final two team mates unconfirmed.